Product categories of Final Bulk, we are specialized manufacturers from China, Bulk Of Rabies Vaccine, Mild Bulk Of Rabies Vaccine suppliers/factory, wholesale high-quality products of Stable Rabies Vaccine R & D and manufacturing, we have the perfect after-sales service and technical support. Look forward to your cooperation! 1. The standard for internal control is higher than national standard. The Rabies Vaccine has high potency and has good immunogenicity. 2. The vaccine shows good safety with low ratio in adverse reaction. 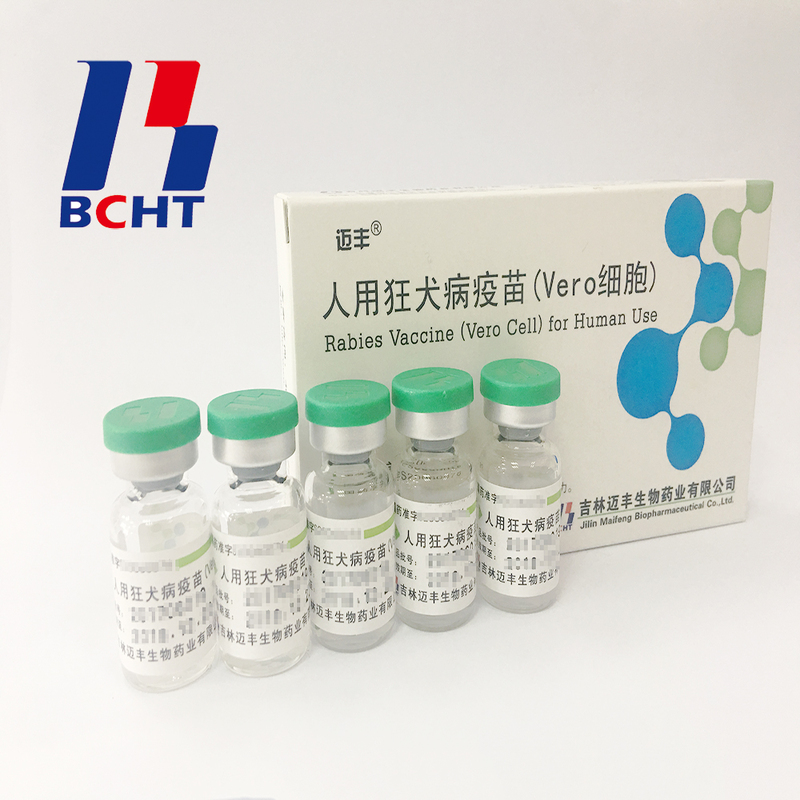 The product is suitable for large scope vaccination in exposure area.